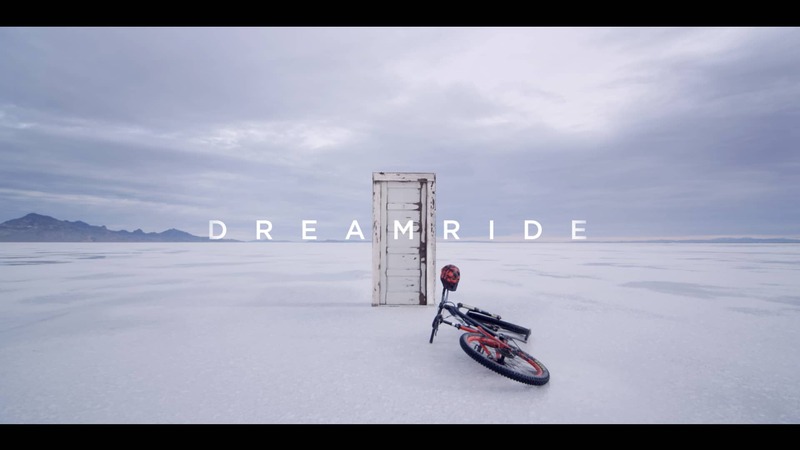 DreamRide from Juicy Studios on Vimeo. Enter a dream world where the trails never end. Where the promise of joy and freedom exist around each bend. Take a magical trip through beautiful landscapes and join us on this DreamRide. DreamRide was filmed in Utah, Nevada, California, Oregon, and Washington in the Fall of 2015. The goal was to find the most beautiful locations possible and create the sense of a never ending ride.